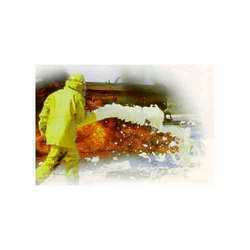 We are Stockiest for M/s K.V.Fire & Chemicals Pvt Ltd Mumbai BC Powder / ABC Powder / AFFF Foam Compounds & other Chemicals. 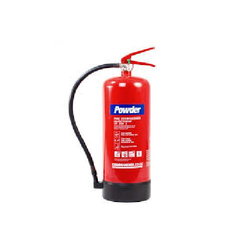 We specialize in the manufacturing and supplying of Fire Extinguishing Powder & Foam that is widely used in the paints and ceramics industries. Known for its compositional accuracy and low alkali and ash content, it is widely applauded among the client-base we have gained so far. In addition to this, this offered product is free from contamination and toxicities as well. We are a highly acclaimed name to offer AFFF Mechanical Foam that is widely considered among our customers for its longer shelf life. 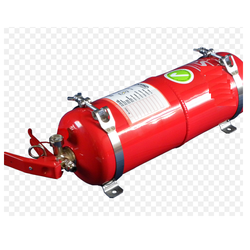 Safe to use, it is widely demanded in the market. Known for its low ph value, it is widely praised in the market. 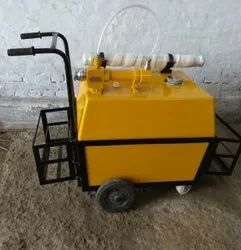 The range of mechanical foams offered by us is processed under the strict vigil of the experts and veterans, who ensure utmost quality for our clients.